LONDON – October 12, 2017 – Velcro Companies today announced that Tristan Peniston-Bird has joined the company as Chief Corporate Affairs Officer, based in London. Tristan will work closely with Velcro Companies’ regional businesses and senior leadership team to realise the company’s purpose-driven ambitions, and to build and strengthen stakeholder relationships around the world. Most recently, Tristan was a Managing Director and the head of communications and marketing at Euroclear, the global financial services company. 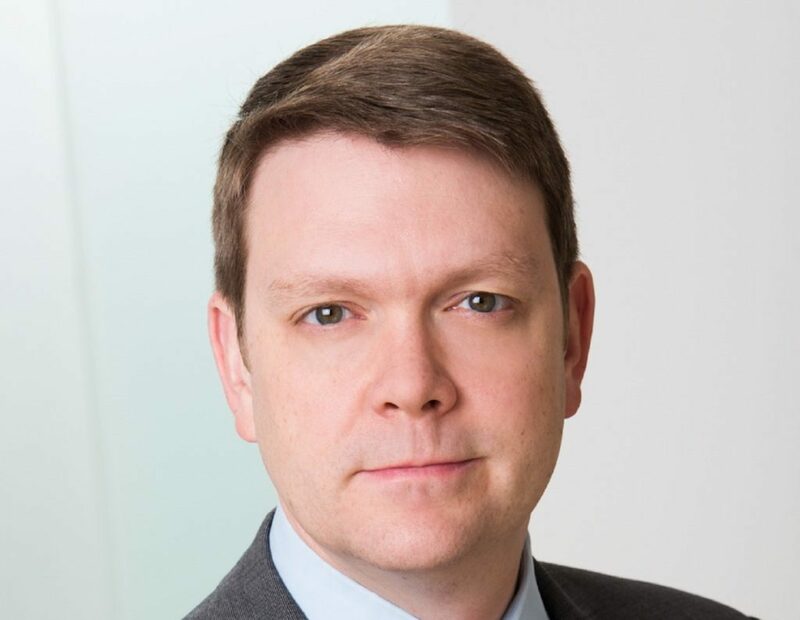 Earlier in his career, Tristan held a variety of corporate, financial and crisis communications leadership roles in Asia, Europe and North America. Tristan holds a master’s degree in finance from FINSIA, and a degree in public relations from RMIT University, in Australia.